EMWD.com would like to introduce to you, Logaholic. Logaholic is a web analytics program that delivers detailed information about your website’s traffic, keywords, and content. It can be accessed via cPanel under the Logs section. Logaholic is clearly our favorite as it gives some of the most detailed analysis we have seen yet in a web analytic application. It even provides clear instructions on how to read and understand the reports that are being displayed. As a webmaster of your web site, it is very important that you understand and monitor the traffic to your web site. For some businesses, such knowledge is a matter of success and failure. Provides easy to understand information about your website visitors, keywords, link partners and advertising activity. 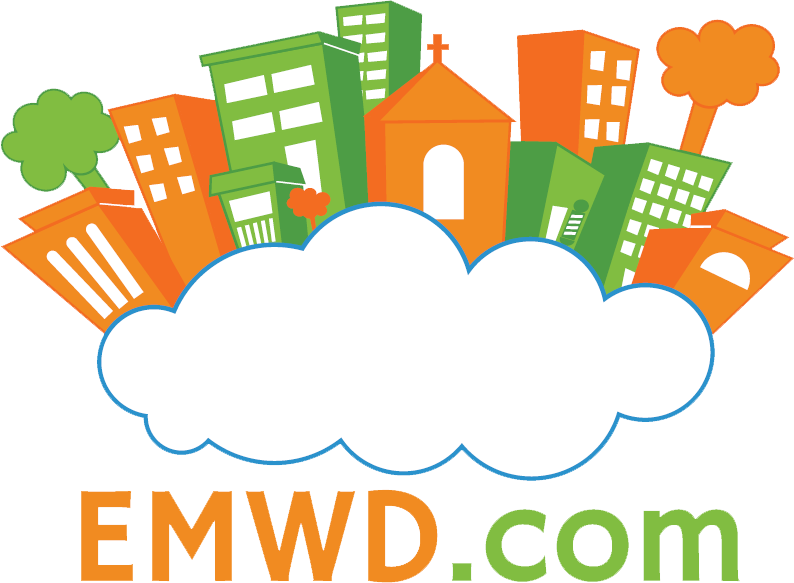 EMWD.com is committed to giving our clients the necessary tools that will ensure that their web sites are seen. Logaholic is a must to have in your web developer’s tool box. Use it to find a new inspiration to build a better website, give visitors what they want and get more and better traffic.